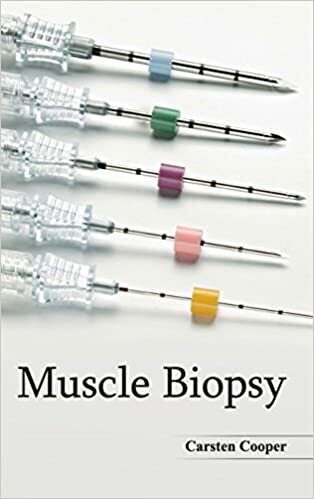 Muscle Biopsy: A Practical Approach gives you all of the unparalleled guidance necessary to effectively interpret and diagnose muscle biopsy specimens for the full range of diseases in both adults and children. 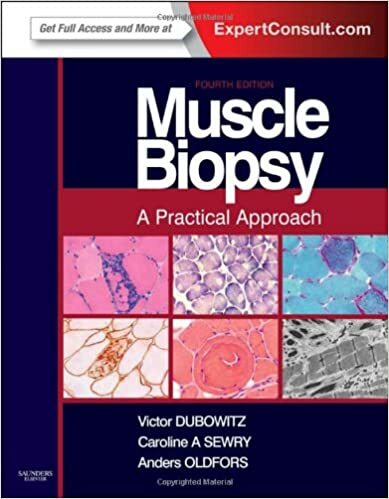 Authored by Dr. Victor Dubowitz, an internationally renowned figure in the field of muscle disease, this medical reference book takes an integrated approach to diagnosis and assessment of muscle biopsies that includes clinical, genetic, biochemical, and pathological features. It's the comprehensive, up-to-date coverage you need to evaluate muscle disorders with confidence. 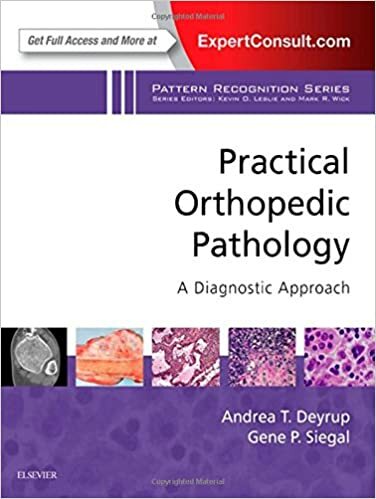 This book clarifies the pathology and genetics of muscle disease for pathologists, clinicians, geneticists and researchers to aid in the diagnosis and management of patients. 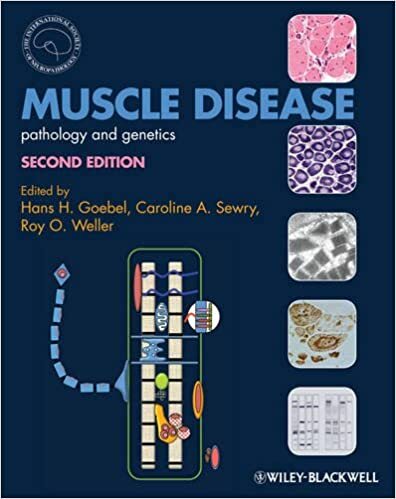 Organized around the 'motor unit' concept, this book presents the latest understanding of muscle disease, and how this can help identify new treatments.